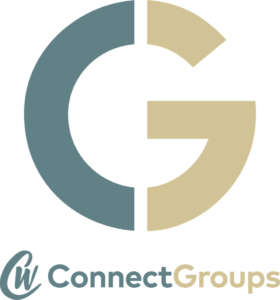 Connect Groups are an exciting ministry opportunity that everyone is encouraged to participate in. We offer many different study groups that are available for all ages and interests. Connect groups are designed to bring people together for the purpose of participating in a common activity or study with the desire to become a more fully devoted follower of Jesus Christ. We love the smaller setting connect groups give. They are a great place to grow in life and your walk with Christ. You will meet great people and in some cases make lifelong friends. Our Connect Groups are offered throughout the year at various locations and times in the greater Reno / Sparks area. If you are interested in being part of a connect group here at Crosswinds please contact the church office at 775-331-2424 or email office@crosswindsnv.org.